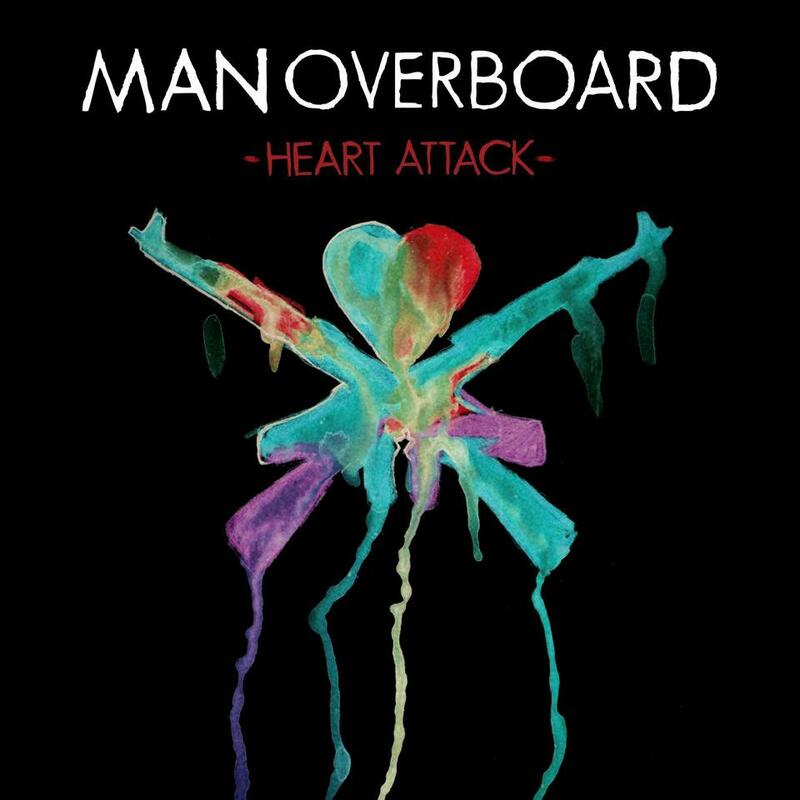 Last Tuesday Man Overboard released their third album, Heart Attack which is a 14 track pop punk album. Man Overboard is originally from Mt. Laurel and Williamstown, New Jersey and began their journey as a band in 2008. Since then, the band they’ve released two EP’s, an acoustic EP, and a split with Boston pop punk band Transit. They’ve also recorded two other studio albums.